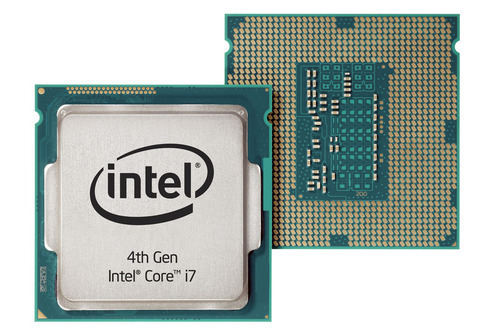 Intel’s Skylake Pentium G4400 has been added to our Modest tier. New PC hardware releases (and falling prices on older hardware) have caused a lot of small updates to our PC parts recommendations. This update focuses on improving our recommendations in the mid-range tiers. There are a lot of small updates, so let us take them category by category. Intel has launched its latest set of high-end CPUs, the Broadwell-E series. This is a set of 4 CPUs, at $450, $650, $1100, and $1750 price points. 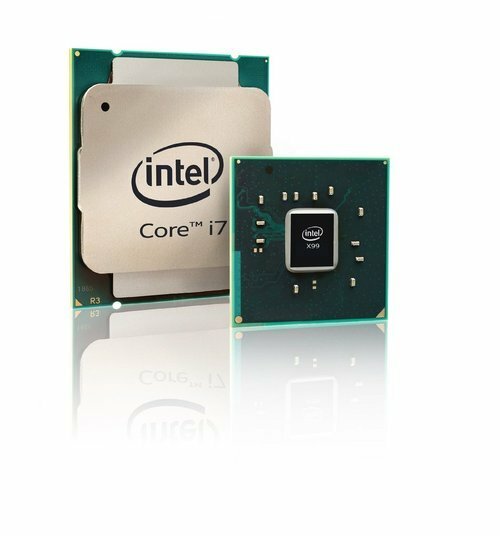 Intel’s latest CPU family, Skylake, has just launched with two new CPUs (the i5-6600K and i7-6700K), a new socket (1151), and a new chipset family for motherboard (Z170). These CPUs are on the 14nm manufacturing process, which is not strictly new (their previous generation, Broadwell, was on 14nm dies), but new when it comes to mass-market availability. How well do these new CPUs perform? After analyzing reviews (linked below), it looks as though, unfortunately, Intel has decided to forgo CPU improvements and focus on the integrated GPU. Bigger numbers are always better, right? The 7970 is bigger than the 7870, and it is better. 8GB of RAM is bigger than 1GB, and it is better. Naturally, one would expect the i7-3820 to perform better than the i7-3770K, since it is also has a bigger number. Let us take a closer look.